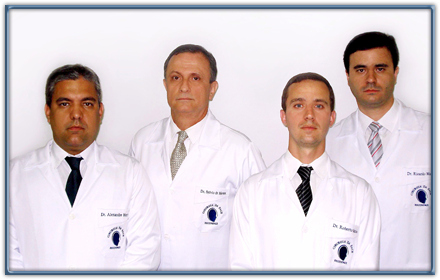 Directed by Dr. Sylvio de Moraes (cremerj 52-67603-9), RECONFACE has a team of professionals with a high technical and operational level, which is highly reputable (or extremely steemed) in Rio de Janeiro, and also in other Brazilian States and abroad. A 24-hour customer service ensures an effective treatment to patients with deformities in the cranio-maxillofacial region. It operates a network of hospitals that includes technological support that allows rapid diagnosis and performing treatment according to a high standard. RECONFACE has also a team of anesthetists and operation-room personnel (ORP) available 24 hours.